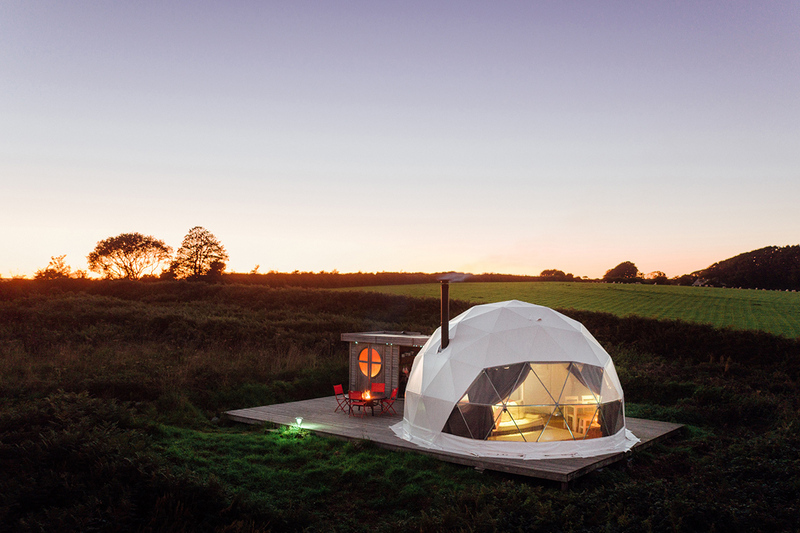 Come “glamping” in Cornwall at Ekopod, where you can relax in our luxurious pods, nestled in a beautiful rural landscape. 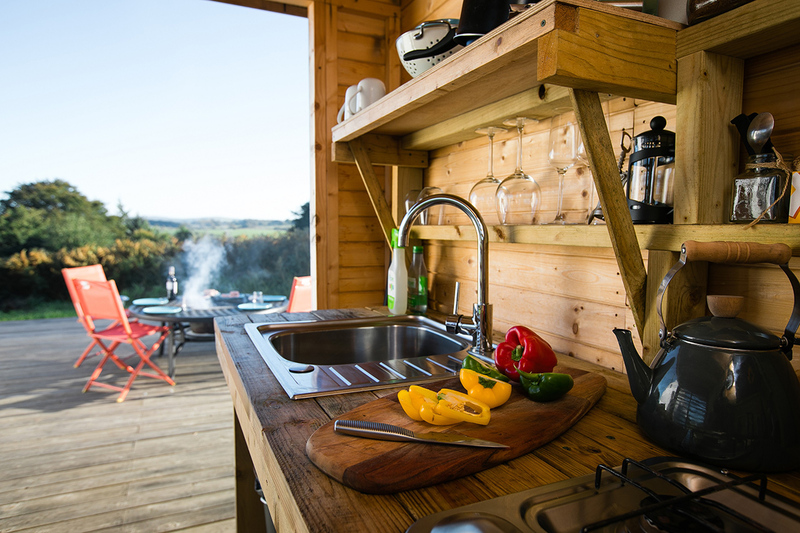 Our tranquil glamping site is the perfect escape. 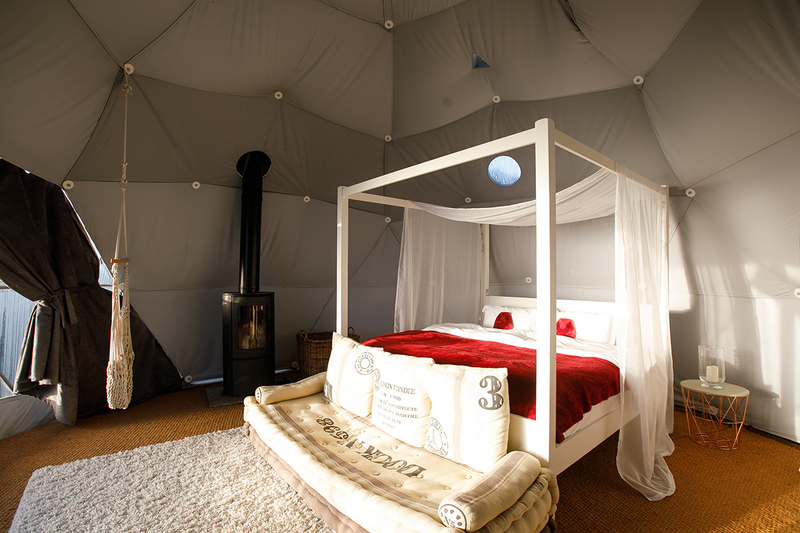 Whether you chose our geodomes or boutique tents, each pod has been individually designed with a king size bed, crisp white sheets and a cosy wood burning stove. They are each set in their own private space and have wonderful views. However Ekopod is about more than simply being comfy under canvas. It’s about living with nature in a way that treads lightly upon the planet. At Ekopod we don’t use any electricity in the pods, which as well as benefiting the environment gives a feeling child-like fun to everything you do. And that’s what you get from a holiday with us – a sense of returning to the simpler things in life (but in comfort). Located in Bodmin Moor, in an area known locally as “The Peaceful Valley”, just 20 minutes distance from dramatic coastline and beautiful beaches, Ekopod is an excellent base camp for exploring Cornwall.